To have the word soul in your name you'd expect the music to be of an equal representation and there's no denying that here. 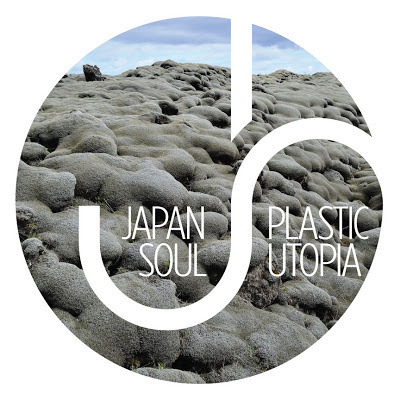 Plastic Utopia's groovy basslines reminiscent of the mid 80's R&B scene carry you through on an ocean of fresh melodic guitars and wholesome vocals. Japan Soul's debut single, Plastic Utopia is taken from their forthcoming album of the same name.